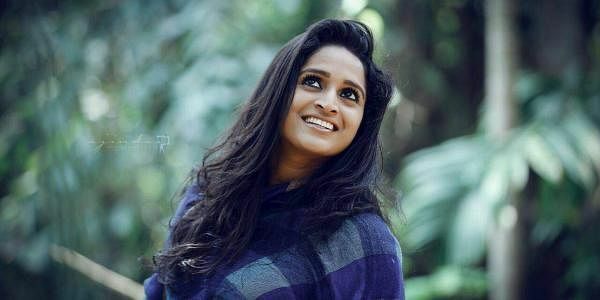 THIRUVANANTHAPURAM: Surabhi, who was named the best actress in the National Film Awards for "Minnaminungu", is said she is elated to be recognised for the prestigious honour. She is the fifth actress to win National Award in Malayalam after legendary Sarada, Monisha, Sobhana and Meera Jasmine. "I never expected this award... I expected only a jury mention... I am extremely happy...I was stunned for some time when heard about the news...," Surabhi, who is away in Muscat as part of a programme, said. Surabhi's spontaneous performance was the highlight of Anil Thomas-directed "Minnaminungu" (The Firefly). Jury Chairman Priyadarshan said Surabhi showcased "brilliant" performance which is why recognition came her way. "Her performance looked as if she was an experienced actress. Other jury members thought she was an established, seasoned actress. Surabhi carried the entire movie on her shoulders," he said. Meanwhile, Dileesh Pothan, whose debut directorial venture "Maheshinte Prathikaram" won the Best Malayalam Film title award, said the national honour increases his responsibility as a filmmaker. "This award is a great recognition for me and my film. It's an encouragement... award brings in more responsibility," he said.